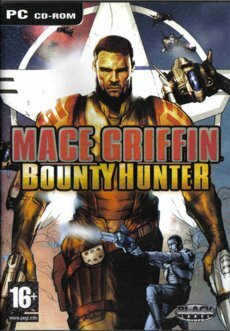 Mace Griffin is an Ego-Shooter combined with occasional air flight missions in the style of Starlancer which was released for PC and consoles in 2003. Missions on land do almost not contain any blood within the European Xbox-version. 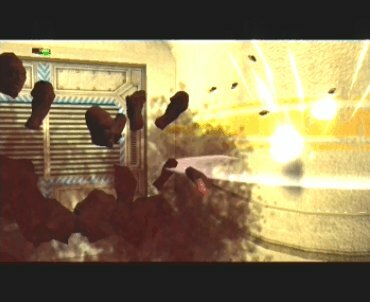 Solely the damage textures have been preserved. 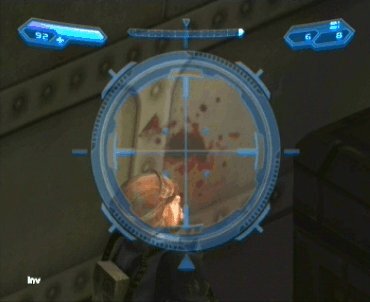 Thus when an enemy is hit, the cut version also shows his clothes being stained either red or green or violet, depending on the race. 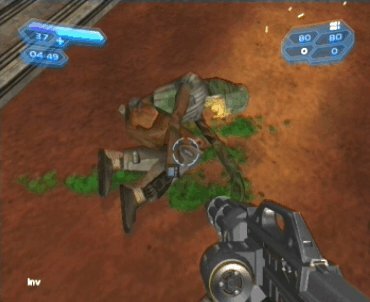 As soon as an enemy is dead, the English Xbox-version does not allow causing new stains on the enemy, too. 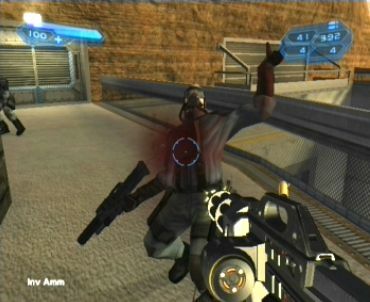 The European version contains the original synchronization and is thus suitable for hearing Henry Rollin as the voice of Mace Griffin. To do so, you have to go to the Dashboard and adjust the console to English – the censorship, however, stays the same. The Intro has been censored as well. It has an original duration of about 2:52. All European Versions seem to be censored except the UK-versions. 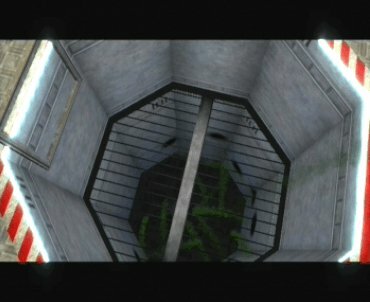 Compared were the European Xbox-version and the UK Xbox-version. 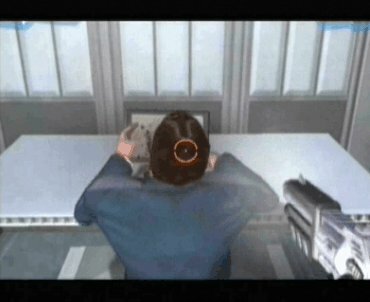 The European-version features a scene which fades to black when the character is shooting a NPC from the back in the head; you can only hear the gunshot. 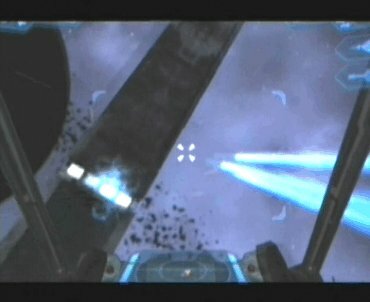 Additionally, some 44 seconds of game scenes (including harmless flight missions) have been removed. The producers did not bother to use new In game-scenes without blood. 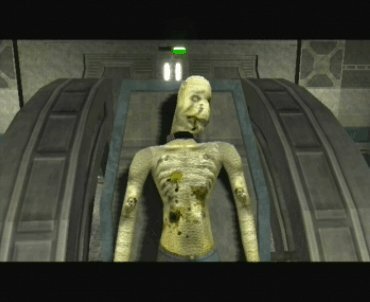 Blood stains on the corpses that are spread all over the place for reasons of decoration have been removed . 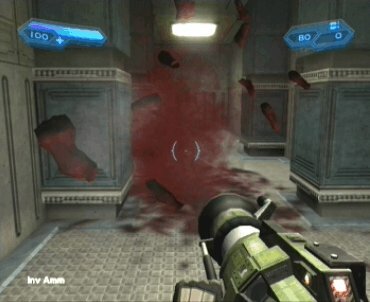 When an enemy is hit, the UK-version shows clouds of blood and thread-like blood splatters for short while. 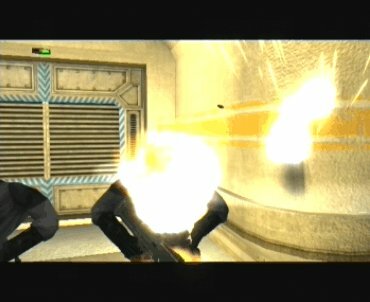 When being shot by grenades and rockets, the enemies’ heads burst. 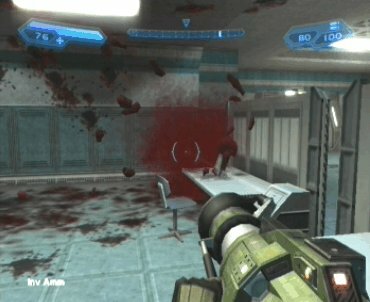 Parts of the body fly through the air and create blood stains on the floor and walls as they land. 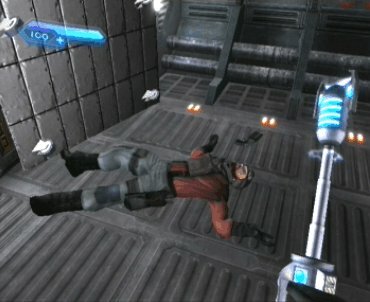 The European version shows the enemies lying still on the ground while being entirely unaltered. Though animals only have green blood, they are affected by that censorship, too, e.g. spiders. 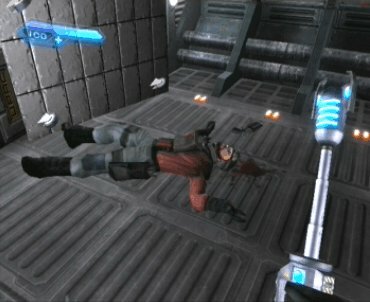 As you hit an enemy who stands closely next to a wall, the wall is being covered in blood-textures. 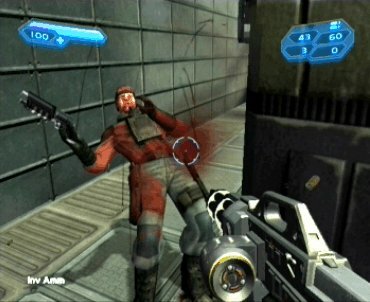 As you shoot at a dead body, blood splatters, clouds of blood become visible and the ground beneath turns red. A bursting caused by grenades or similar weapons can again be triggered in the UK-version only. 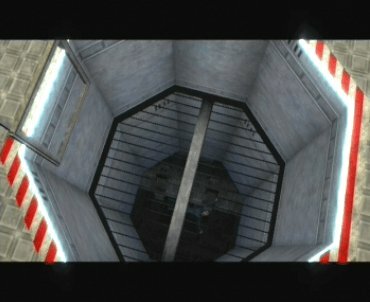 All videos are also available within the European version but are censored in the exact same manner as the Gameplay during the game is. A few examples follow. 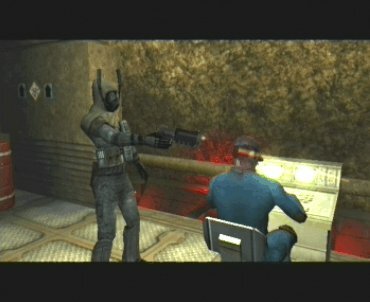 Soldiers run into a booby mine, an execution scene, a NPC falls into a shredder and a friend has been tortured.